Termites are a serious pest problem so when we inspect for Termites we inspect everything. 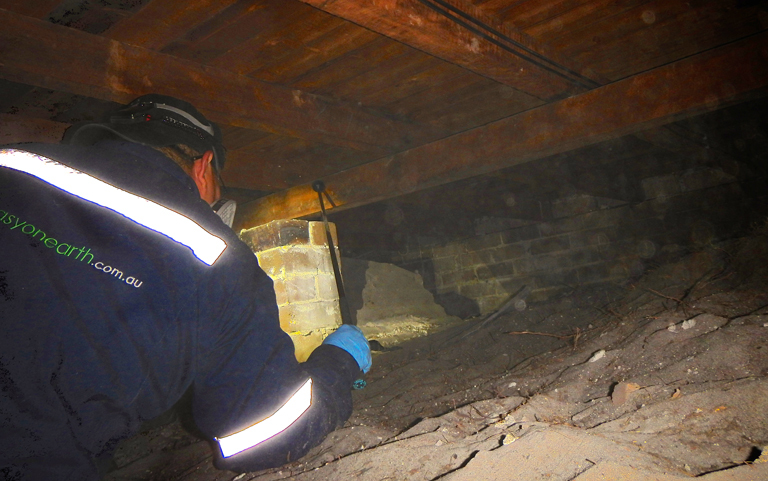 We take the time to go where other termite inspectors don’t. That means less restriction on our reports. We spend at least 2 to 3 hours for our termite inspections in Sydney. We don’t rush which means less changes to miss termites and more chances to detect them at an early stage before they can cause any structural damage to your property. 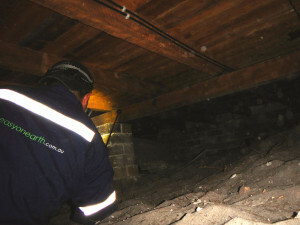 Easy On Earth Pest Control provides Timber Pest Inspections in Sydney in accordance with Australian Standard 3660.2-2000. Report covers all kind of termites. Internal walls are tested for moisture. All environmental conditions that can lead to attack from timber pests are reported. 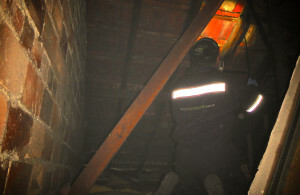 We also take pictures of our findings to show our clients any activity or damage. In that way you can see for yourselves the condition of subfloor, cavity roof or any location with termite activity. We use the latest technology in all our pest inspections, infrared termite thermal imaging, Termite Radars “Termatrac”, Tramex Moisture Meters and we don’t charge you extra for it. Many times you will find technicians from other pest control companies knocking on a few window frames, only with a screw driver. 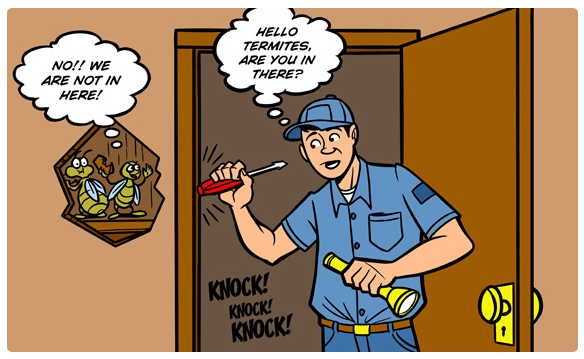 Termites can eat deeper into the timber, so a screw driver alone will not help them to detect activity. Also we take the time at the end of each termite inspection in Sydney to take you around the property and point to you all the proactive measures to prevent future termite attacks to your home if you would like to go a step further we can also recommend which one will be the best preventive termite treatment for your property to insure your property is safe from termites. 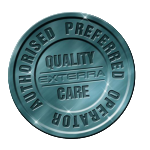 Call now to book in a termite inspection on 0406 983 822 or for a Quote. We will be happy to answer any of your termite control questions.